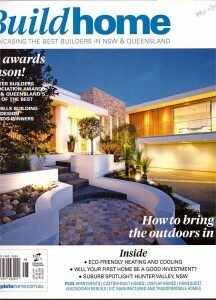 CPT Interiors & Construction have been featured in a number of articles for key projects. 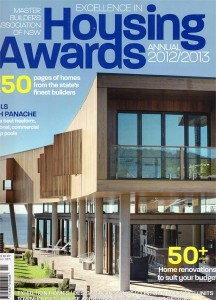 CPT Interiors & Construction have received awards for achievements of excellence in building and construction. Some of these are featured below. 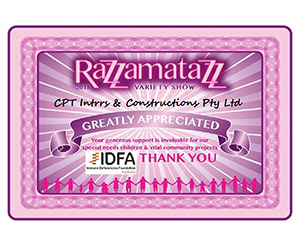 We are a regular supporter for Razzamatazz, an annual event held by the IDFA to raise funds to help with medical costs for children born with Primary Immunodeficiency Disorders (PID) for which there is no cure. 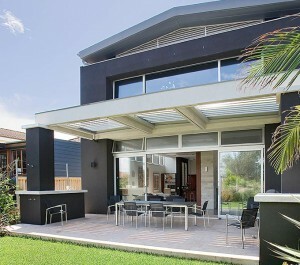 “CPT built our home with remarkable dedication to quality, professionalism and finishes. We had no issues and found the project management and team to be first class. “In an industry of extremely variable standards, CPT have proven themselves to be exceptional to deal with in every aspect. They are professional, prompt, efficient, confident, friendly and they communicate very well. They were proactive on many issues, due to their eye for detail, resulting in reduced wait times on many matters that might have stopped progress. They went well above expectations on numerous occasions on what could have been a more troublesome renovation.